Covering Angmering, East Preston, Ferring, Littlehampton, Arundel, Worthing and the rest of the South Coast, including Brighton and Chichester. 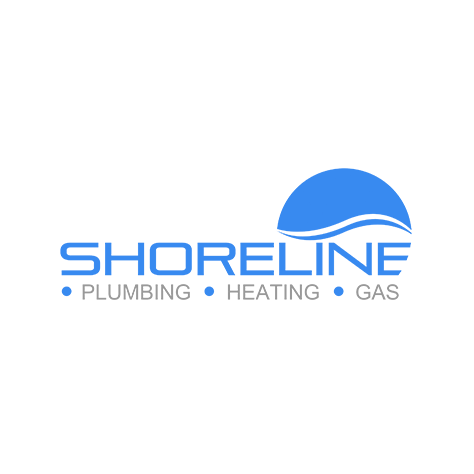 Welcome to Shoreline, we're a local trade that offers plumbing, heating and gas services across the South Coast of England. 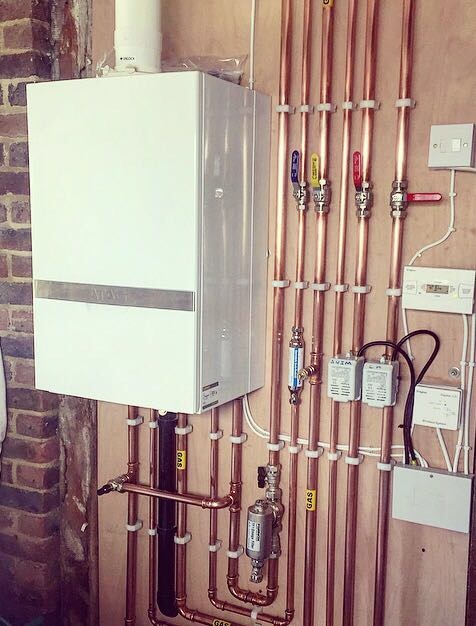 Need an engineer to install a new boiler in your home? 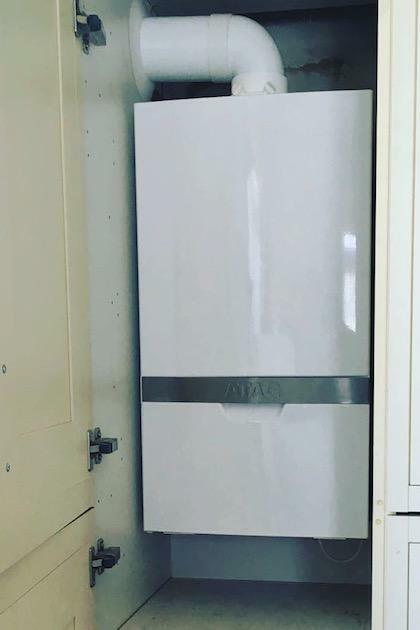 Please call us on 01903 863224 for a free quote. 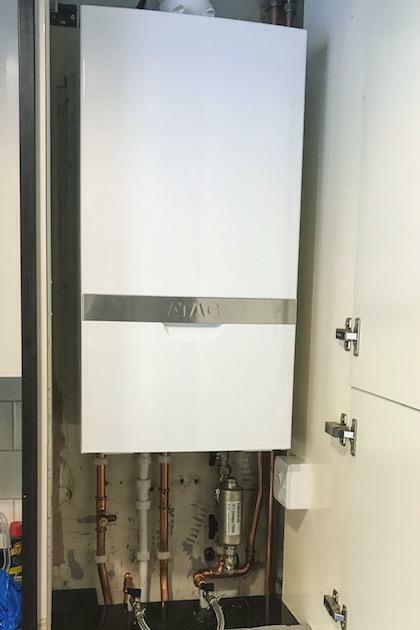 Our other heating and gas services include boiler servicing, boiler repair, central heating installation, powerflushing and much more. 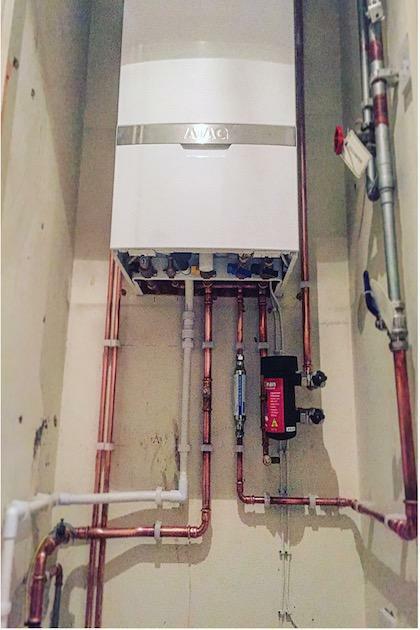 On the plumbing side, we can fix burst/frozen pipes, leaky taps, faulty non-flushing toilets, cold radiators and water tanks and attend to any other other general plumbing needs. 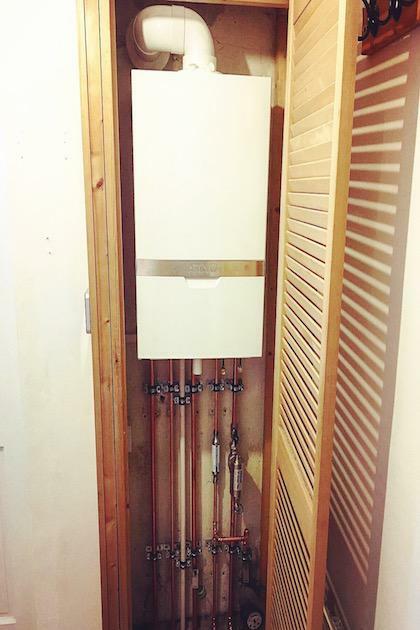 Not to forget, we can also install wholly bespoke bathrooms that are perfectly suited to the needs of your home. 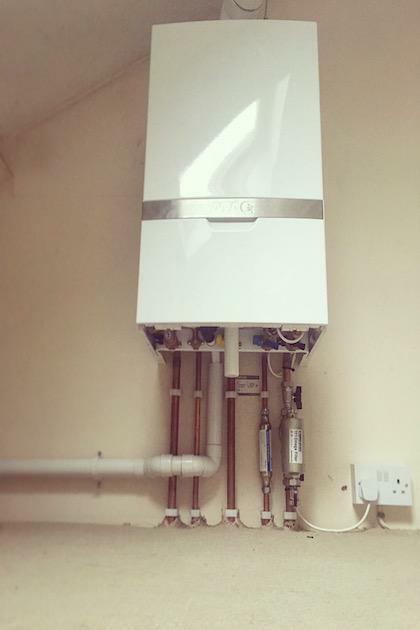 - Call us on 01903 863224, 07584 093260 or 01243 884222. We'll look forward to hearing from you soon. 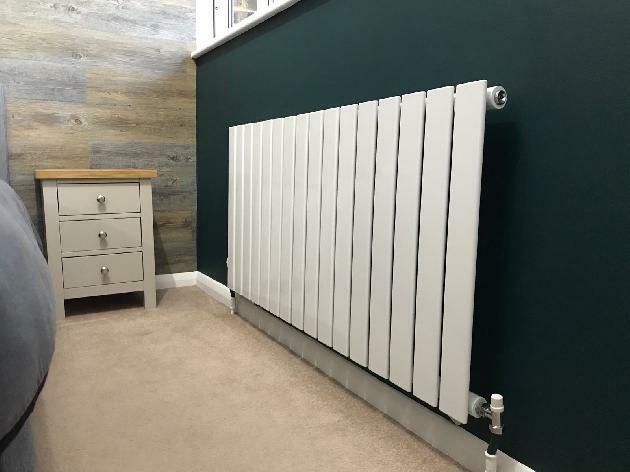 Whilst you're here, please feel free to check out our reviews and see what other customers have had to say about us in the past. 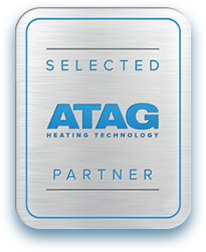 We're a select partner of ATAG, meaning we have met ATAG's high standards and can offer extended warranties on ATAG boiler models that we install. 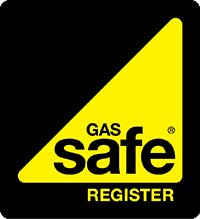 We've got years of experience, we're Gas Safe Registered and we're fully insured too, giving you complete peace of mind. 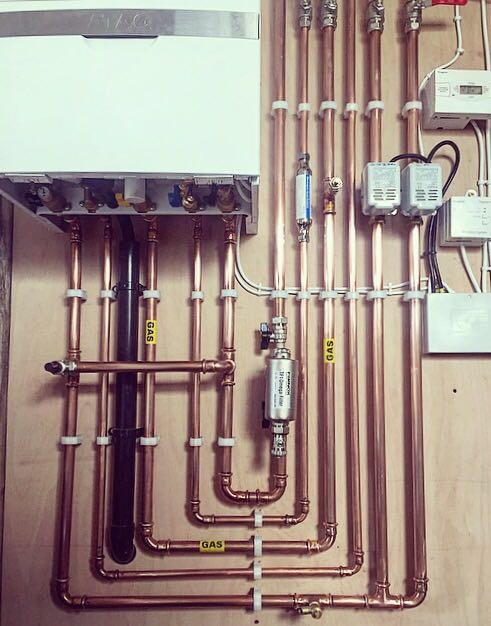 Shoreline offer a clear cut and professional service to all customers throughout West Sussex. 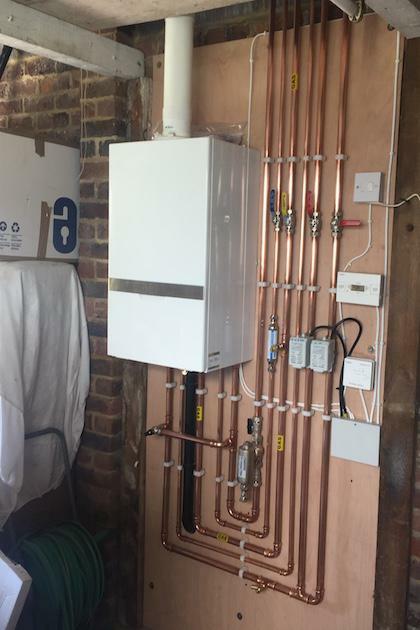 Covering Rustington, Littlehampton and the rest of West Sussex, we undertake everything from new boiler installations to boiler servicing and repair to general plumbing work. 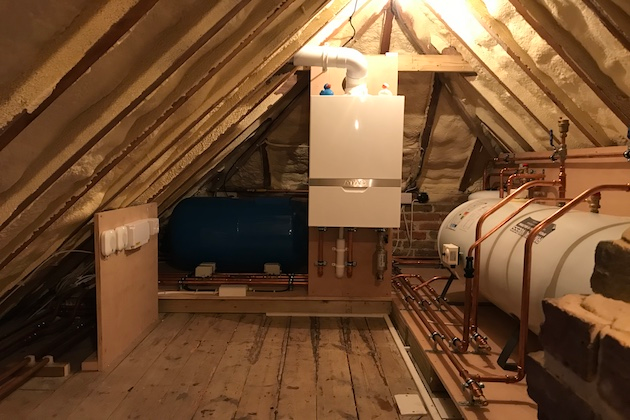 Check out our gallery of work completed in West Sussex, our specialised gas engineers/plumbers cover Rustington, Littlehampton, Worthing and all surrounding areas. 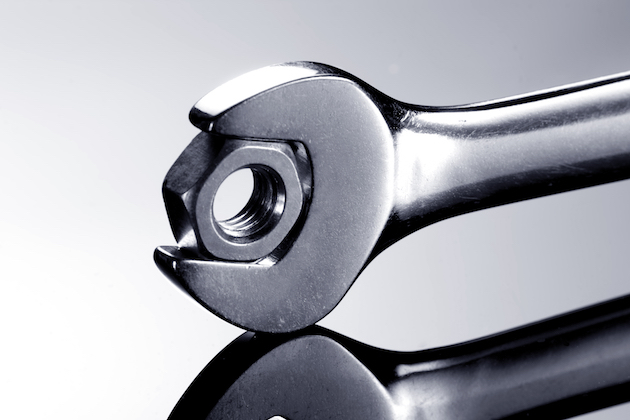 Local to Rustington, Littlehampton or live anywhere in West Sussex? 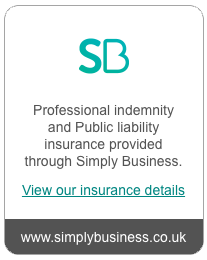 Get in touch using the contact details above or by filling out the contact form below!